At some point, we’ve all seen the hilarity that is “Pinterest Fails”. The cute character pancakes that look like a 4-year-old made them…the crafts that never turn out like the pictures, and the recipes that totally fail and end up in a late night emergency pizza order. We’ve probably all thought a project looked easy. Suddenly, we’re knee deep in tulle and hot glue. Before long, we find ourselves swearing off ever embarking on a project of this nature again. Ahhhhhh….Pinterest, it’s a love/hate relationship. 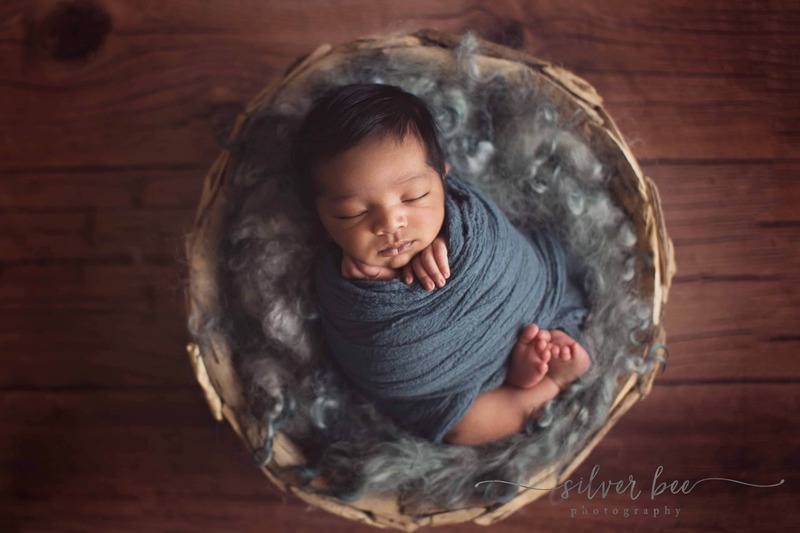 One area that does require expertise, and should never be DIY, is newborn photography. There are certainly some funny Pinterest fails showcasing these DIY shoots in comparison to the professionals. But in reality, it could potentially put your newborn in danger. And there’s nothing comical about that. 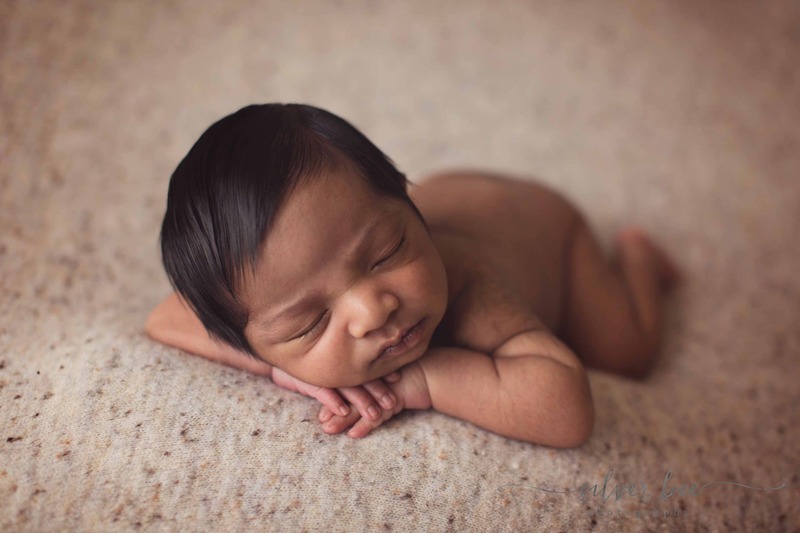 Professional newborn photographers spend a lot of time honing their skills. We are trained to get the ideal position, best angle, and perfect lighting. We have props, outfits, and accessories galore to choose from. However, above all else, we make your baby’s safety a top priority. 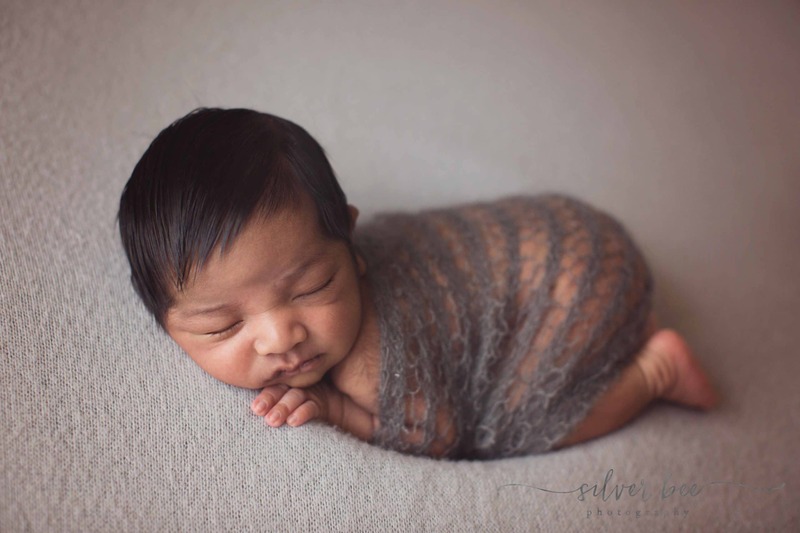 Some of the most popular newborn poses are actually composites. (Meaning two or more photos are layered to create the final product.) Your baby is supported at all times, and a professional would never jeopardize their wellbeing for a simple shot. 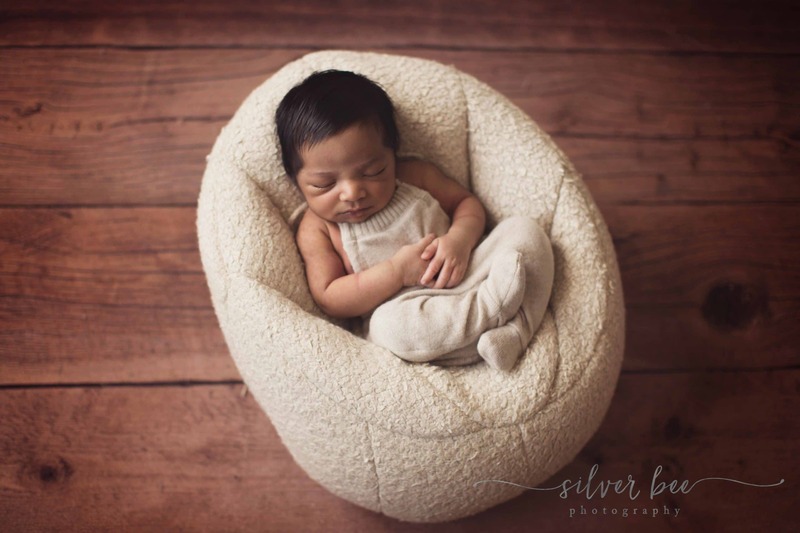 Why Choose a Professional Newborn Photographer? 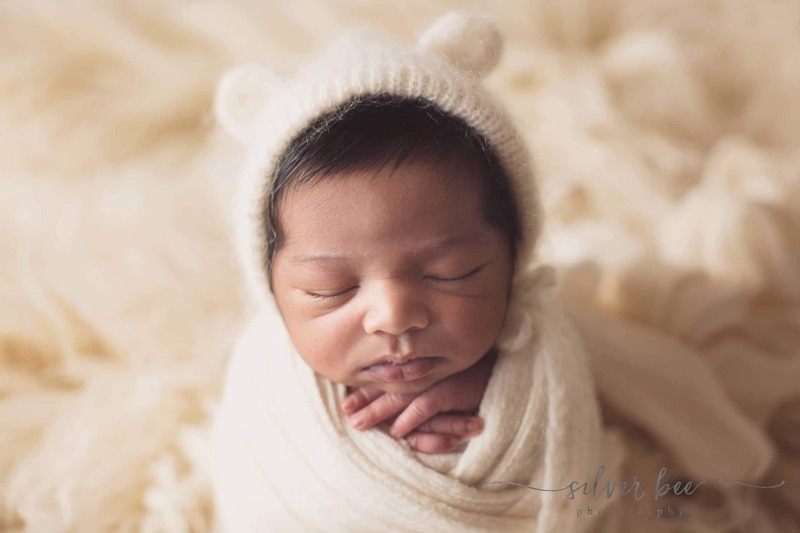 We spend a lot of time editing photos from the shoot after the fact to get the look you’ve probably seen on those Pinterest photos, Instagram feeds, and photography pages that show perfectly posed angelic newborns. I cannot stress enough how important it is to hire a professional for those shots. Not only will the final product turn out much better with a professional photographer, but you will have the peace of mind that your baby’s safety is number one. A baby can startle or roll at any time, and these poses are very hands on, even though editing may have some people misled to believe otherwise. If you want to paint the office, give that new crockpot recipe a try, or make butterfly crafts from popsicle sticks, the DIY route is the way to go! 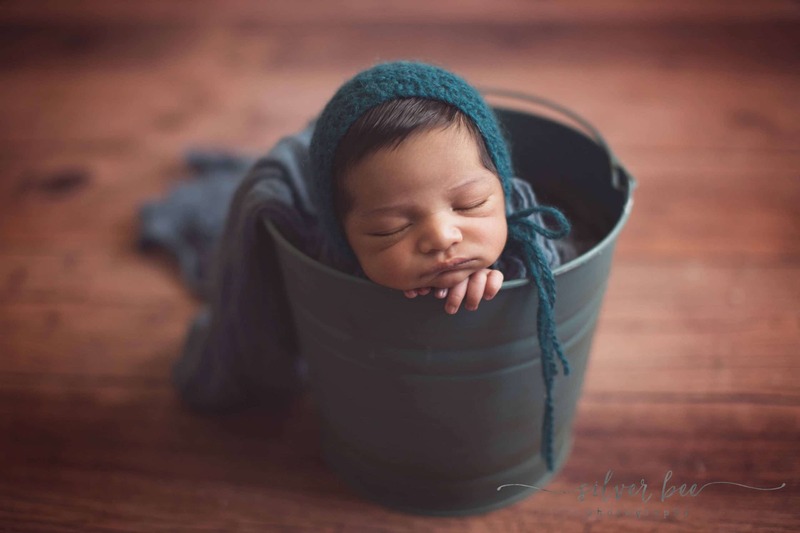 But if you are welcoming a new bundle of joy, and want photos to capture these precious times, you should definitely look into hiring a professional. You’ll be so glad you did. As a professional newborn photographer, I am fully aware of the fact that when it comes to newborn photography, safety is no joking matter!